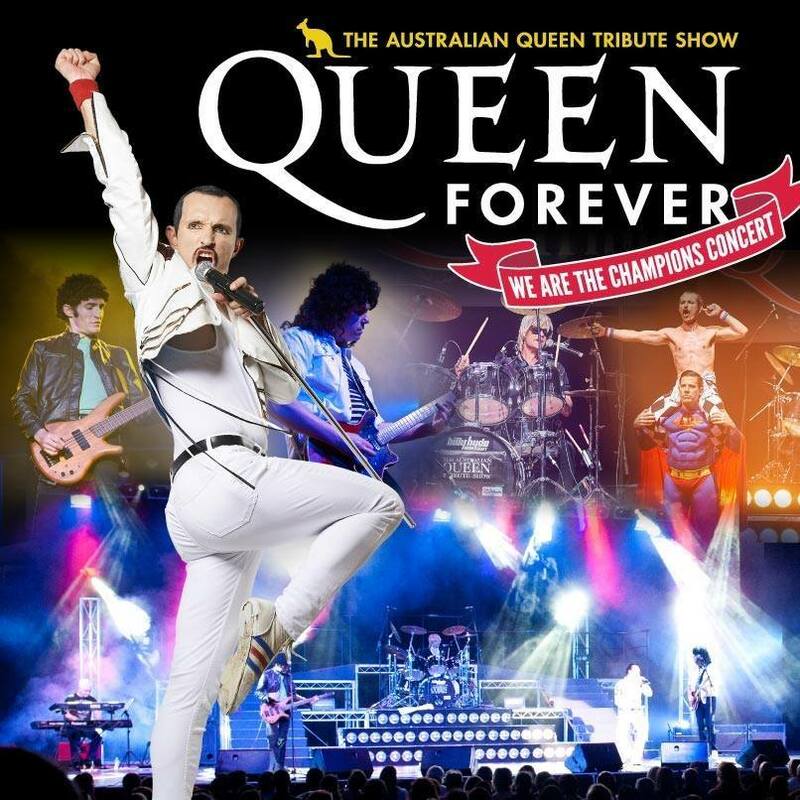 Prepare to be blown away with the magic that is Queen Forever – The Australian Queen Tribute Show. 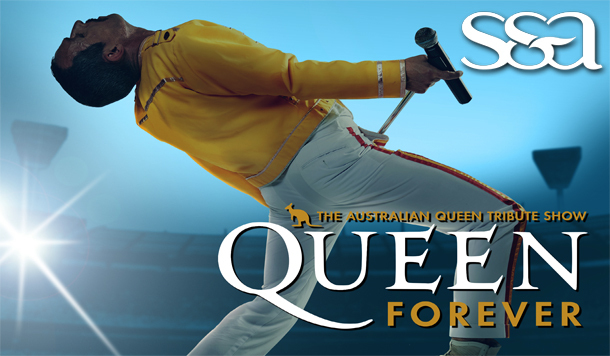 One of the most powerful and dynamic live acts in music history is recreated on stage with such brilliance and accuracy, you’ll think you’re seeing the real thing. 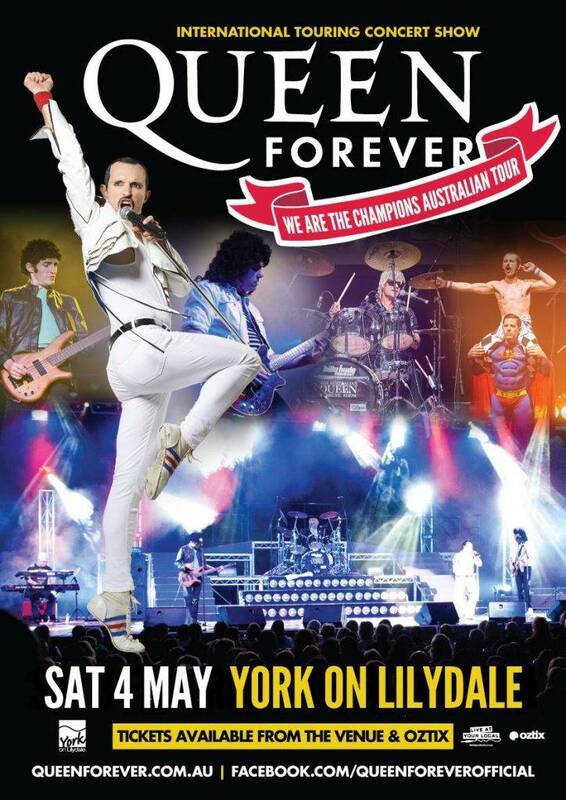 You’ll hear all the hits like We Will Rock You, We Are The Champions, Another One Bites The Dust, Fat Bottomed Girls, Don’t Stop Me Now, Crazy Little Thing Called Love, Somebody to Love and of course, Bohemian Rhapsody. 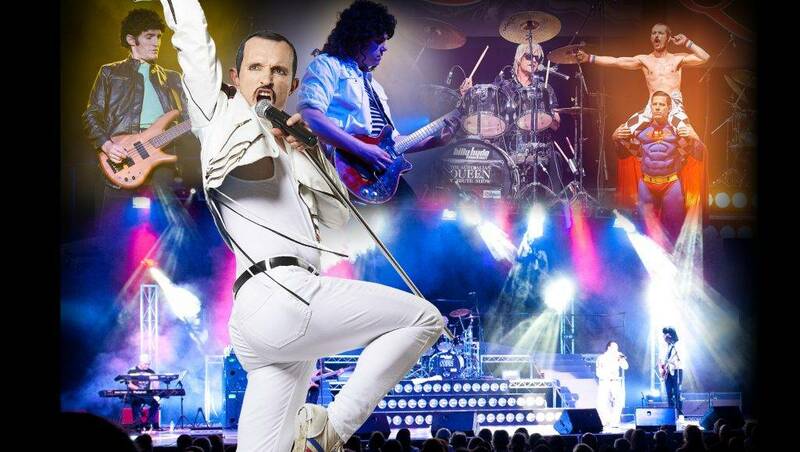 The essence of Queen is captured perfectly with incredible costumes, a stunning portrayal of Freddie Mercury by Gareth Hill and a stage show that will blow you away. Whether you’re 18 or 70, this show is for you! !